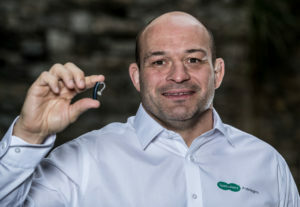 IRISH Rugby Player, Rory Best launched Specsavers’ ‘Don’t Suffer in Silence’, an audiology campaign that encourages Irish adults to take a more proactive approach to their hearing health. New research, commissioned by Specsavers, reveals that almost half of adults (43%) in Leinster regularly worry about losing their hearing, yet only 26% of people would act quickly (within a week) if they noticed a change in their hearing. An Irish role model, who struggles with his own hearing, Rory highlights the importance of taking a proactive approach to hearing loss. Hearing loss affects around one in six Irish adults, yet the main reason people cite for not having regular hearing tests is that they believed their hearing to be fine. In actual fact, hearing loss can be gradual and many people may not notice they are struggling. A third of people in Leinster (32%) claim they would be less inclined to go to social events in fear they would not be able to hear people properly. On a positive note, Rory stresses that the speed of deterioration and the effects can often be reduced with hearing protection and early intervention. He says: ‘I don’t know what I’d do without my hearing. I rely on it so much, not only from a professional aspect, but also from a personal aspect. Friends and family are a huge part of my life, I’d be lost if I wasn’t able to hear their news and stories. At Specsavers Waterford, customers are encouraged to take a proactive approach to their hearing health and it offers free hearing screenings and a consultation with a qualified audiologist. 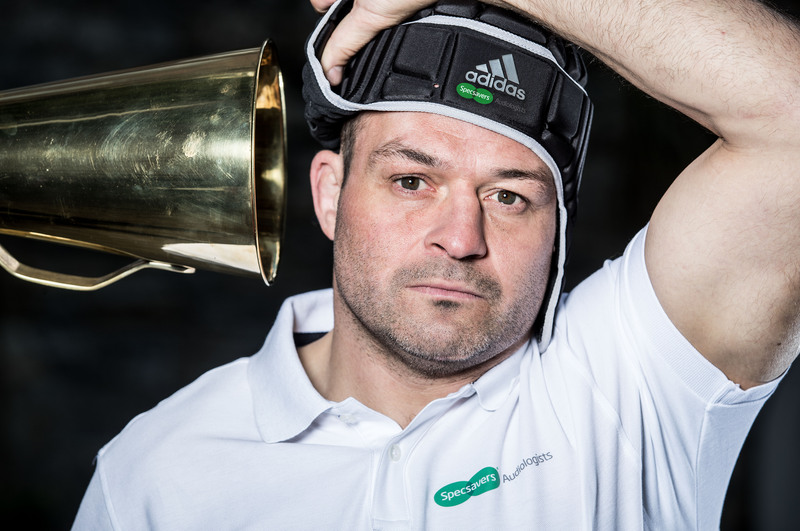 Today, Rory Best, Irish Rugby Player launches Specsavers Audiologists’ ‘Don’t Suffer in Silence’ campaign, that encourages Irish adults to take a more proactive approach to their hearing health. New Research reveals that almost half of Irish adults worry about losing their hearing. Rory is an advocate of proactive hearing health, gets tested whenever he suffers from hearing symptoms and knows first-hand what it’s like to live with family members who have hearing loss. On a positive note, attitudes towards wearing hearing aids seems to be shifting with the vast majority of those surveyed in Leinster, with (94%) saying that they would prefer to wear them if it was recommended. Some 86% agree that hearing aids can drastically improve your standard of life. However, fears relating to appearance (27%), cost (62%) and how people believe they age you (26%) are among the biggest deterrents to wearing hearing aids. Specsavers Waterford’s comprehensive hearing service includes impartial and expert advice, fitting and aftercare. For further information or to make an appointment visit: www.specsavers.ie/stores/waterford. *The nationally representative survey was conducted in March 2019 by Empathy Research through an online omnibus survey. A sample size of 1,000 was achieved with quotas set on gender, age, social class and region to achieve a sample aligned with national population. Next articleLocation and storage most important to those in Munster if downsizing – Is this an option for Waterford’s 30,000+ over 55s?